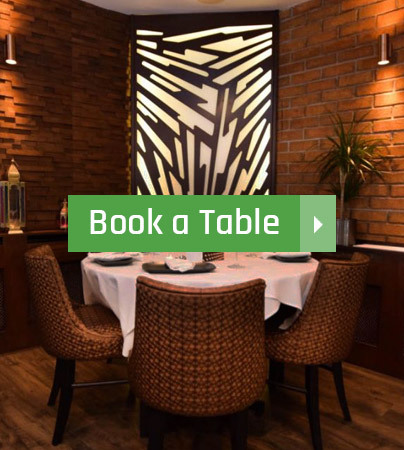 Welcome to Rubys Indian, Bishops Stortford’s number 1 choice for Indian cuisine where food and service are our passion. 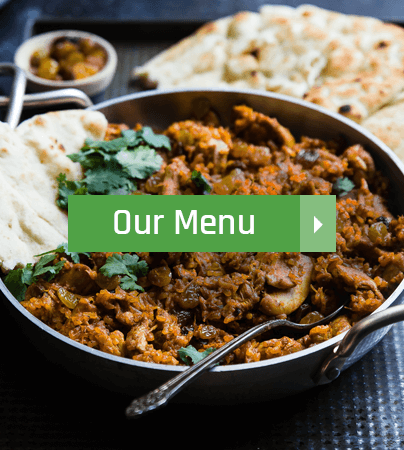 We set our standards high to preserve our position as the premier Indian take away and restaurant in the local area and urge you to open yourself up to trying new and varied dishes from the Indian Subcontinent. 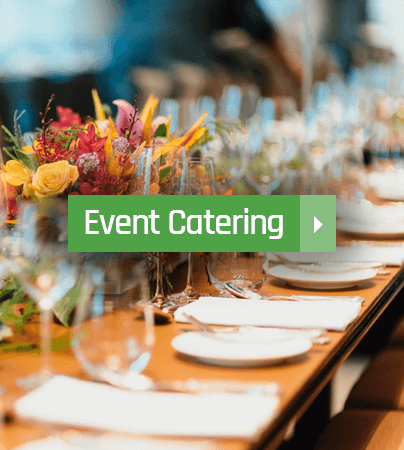 Our menus are diverse offering a taste of various regional dishes from our hereditary roots and we are proud to push pioneering new ways of presenting authentic Indian and fusion cuisine.